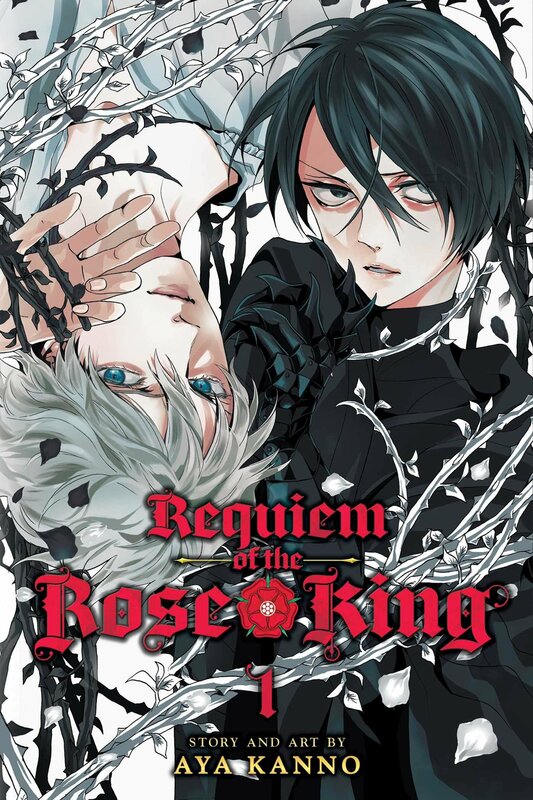 A new manga review for Anime UK News covering Volume 1 of Requiem of the Rose King, based on William Shakespeare’s Henry VI and Richard III. This entry was posted in Anime, Anime UK News, Review and tagged Anime UK News, manga, Requiem of the Rose King, Review, Shakespeare, William Shakespeare by Ian Wolf. Bookmark the permalink.